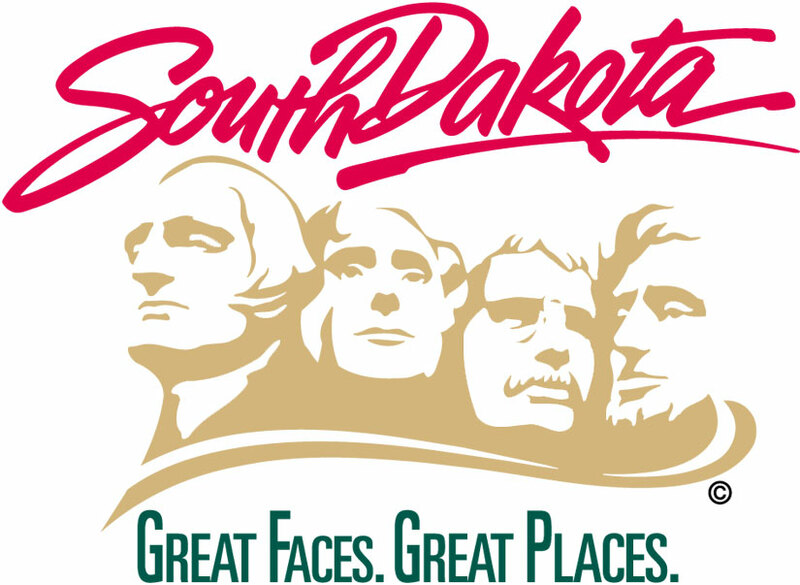 PIERRE, S.D., -- The South Dakota Lottery’s players can now enjoy Good Fun on their mobile devices. The Lottery recently launched its mobile app, which allows users to access information about lotto jackpots, promotions, an interactive retailer map, a ticket scanner and more from Android and Apple devices. The app also allows members of the Lottery’s Players Club to enter exclusive second chance drawings by simply scanning qualifying non-winning tickets. In addition to the app’s regular features, the Lottery is offering a trio of exciting promotions that coincide with the app’s launch. South Dakotans can enter to win tickets to the July 8 Faith Hill and Tim McGraw concert in Sioux Falls by simply downloading the app. All users who download the app and create or log in to a Players Club account by June 18 will be entered to win a pair of tickets for the concert. The second promotion will take users back in time while providing them with a second chance to win. Enter non-winning Frogger tickets through the app, and players can play a version of the classic arcade game on their mobile device with top scorers receiving more Frogger tickets. Last but not least, Lottery players can have two chances at a new truck through the new Trucks and Bucks ticket and Play It Again drawing. All non-winning tickets can be entered through the app or the Lottery’s Players Club website, and the winner of the drawing will receive a new truck. Since its inception in 1987, the South Dakota Lottery has distributed more than $2.69 billion benefitting the state’s K-12 schools, state universities and other beneficiaries that help improve the quality of life in South Dakota. The South Dakota Lottery reminds all of its players to play responsibly. It only takes one ticket to win.